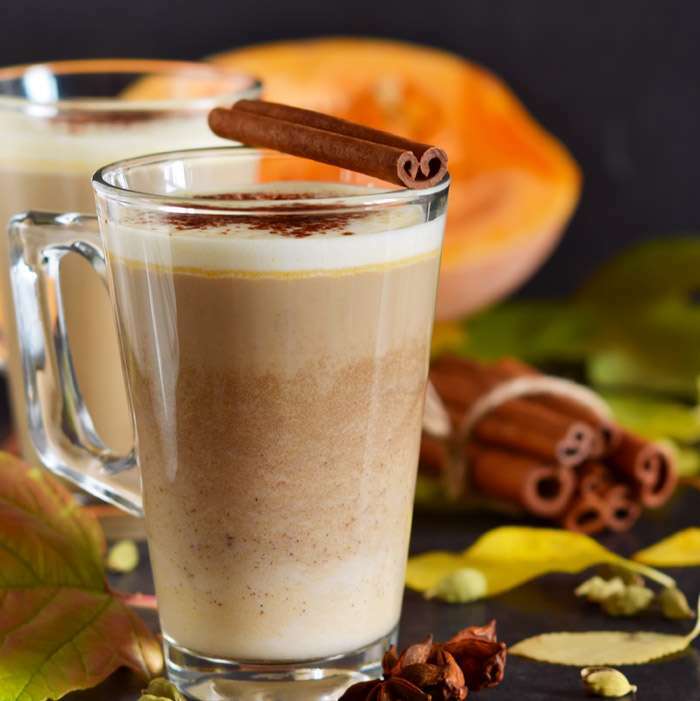 Afternoon and High Teas have made a huge comeback recently but we've been doing them for years! 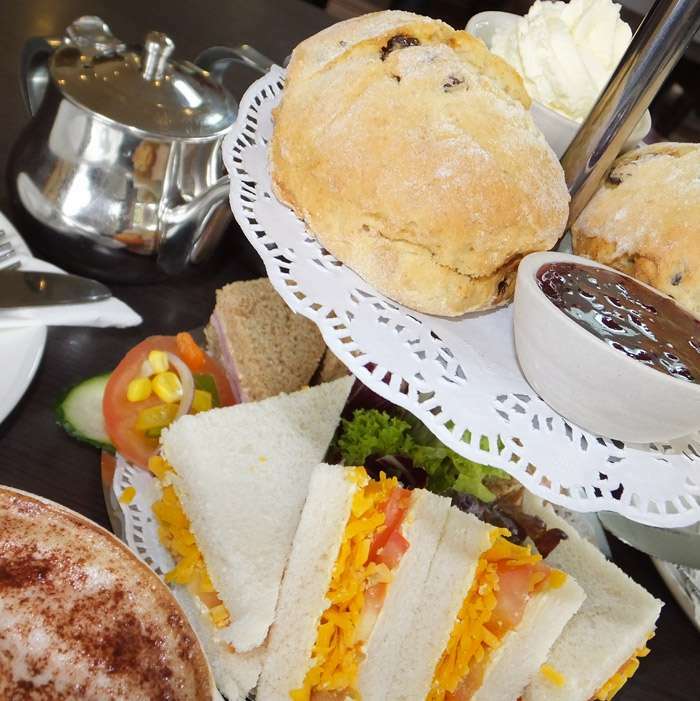 Our home baking is famous in the local area and that's just one of the reasons our teas are so popular. 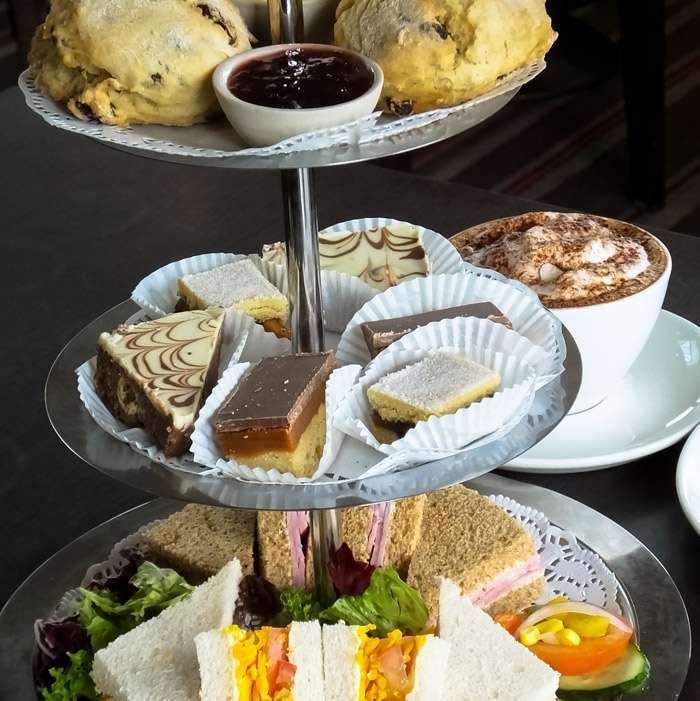 Choice of sandwich, 1 freshly baked scone with cream & Sarah Gray's raspberry jam, a duo of mini-traybakes and a small fruit meringue served with tea or coffee. 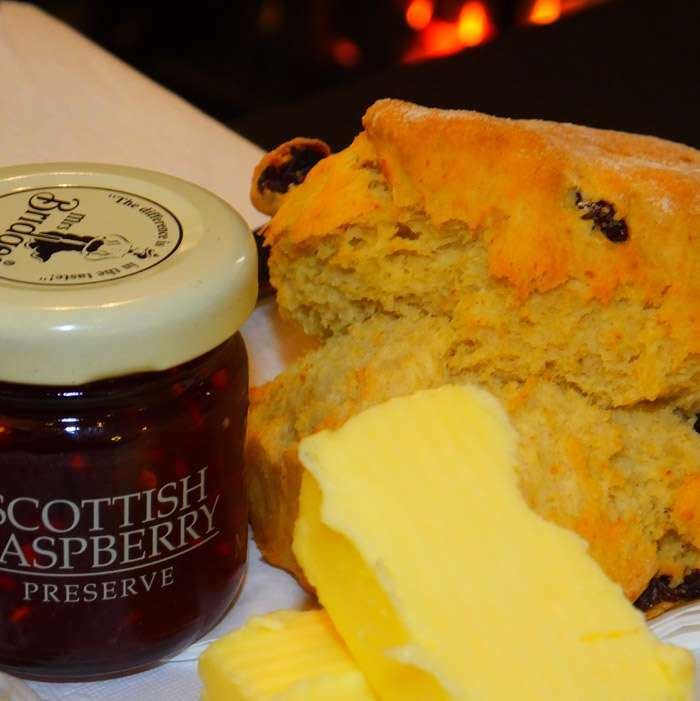 A freshly baked scone with cream & Sarah Gray's raspberry jam served with tea or coffee. Add tea or coffee, warm toast with butter and a selection of home-baking to your main course dish ordered from our evening menu.